This custom-built Parade of Homes Gold Medal Winner complete with its five bedrooms and 7.5 baths is a must see and a must have! No detail has been overlooked in the planning of this family friendly space. 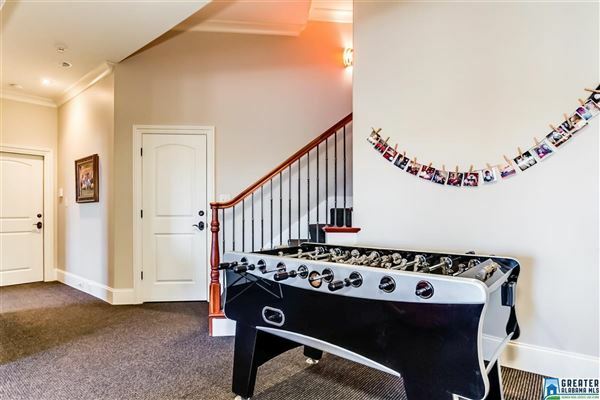 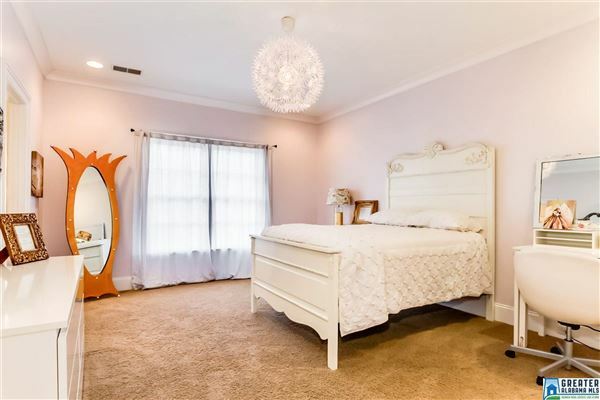 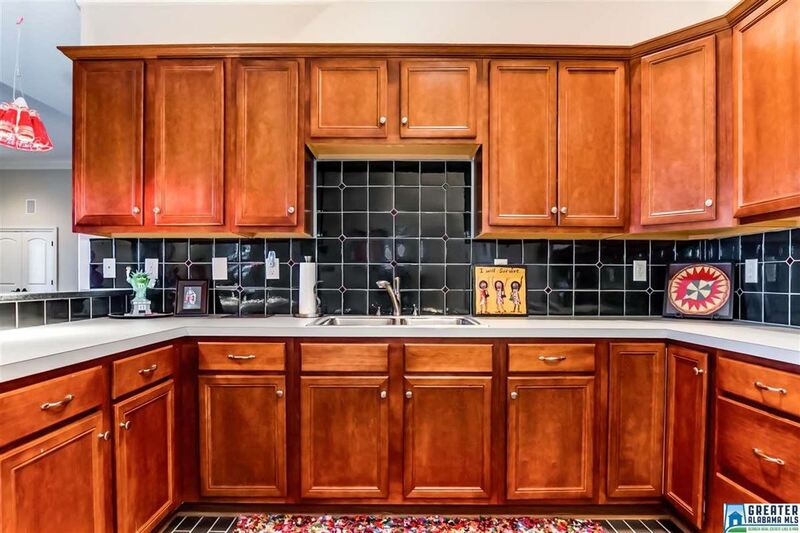 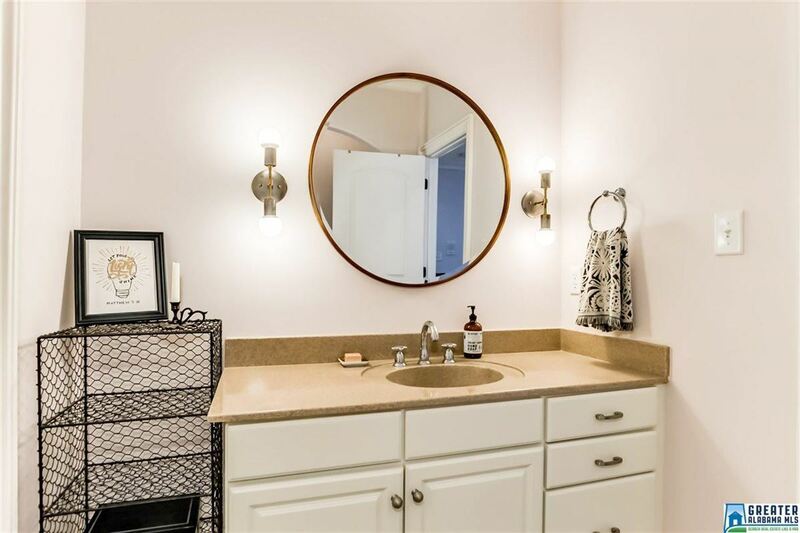 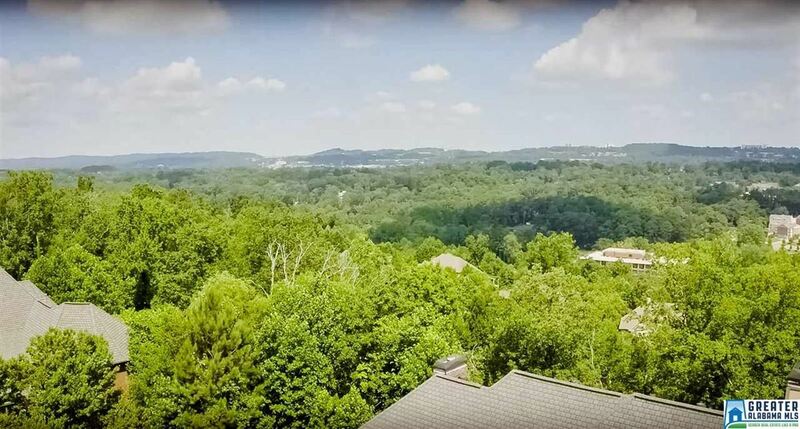 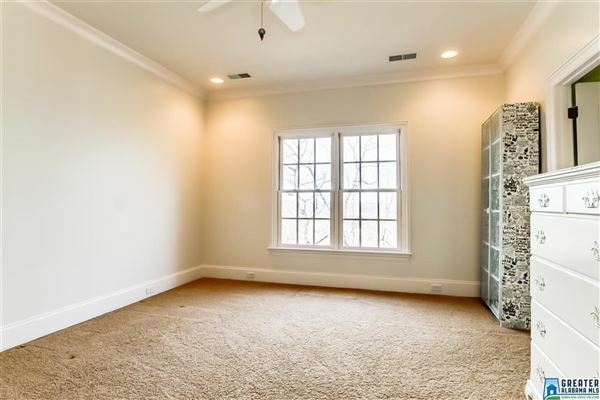 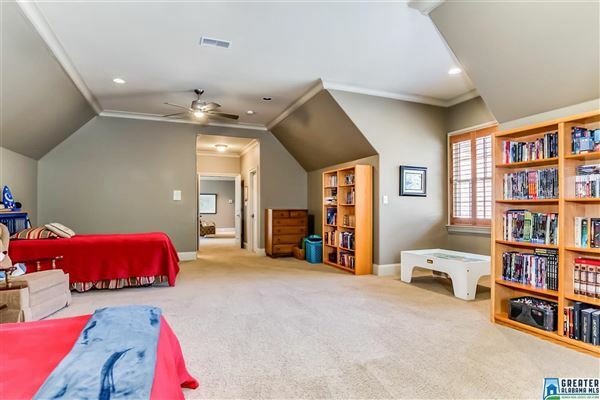 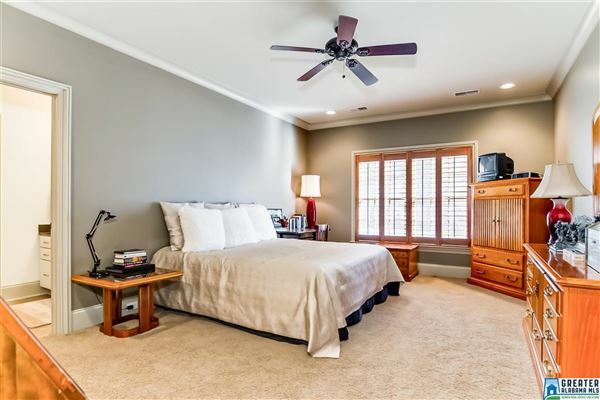 With five bedrooms, each with their own walk-in closets on the main level and two potential bedrooms in the basement, you can’t outgrow this one! 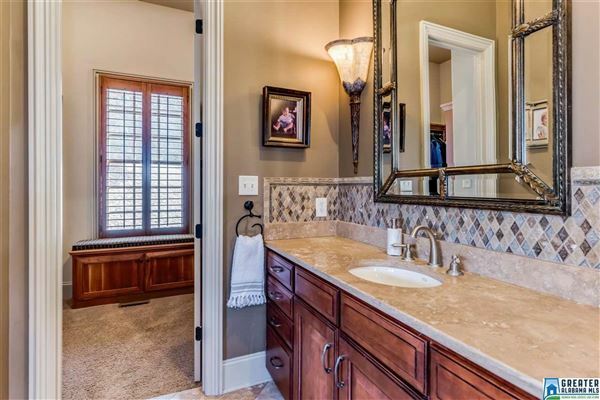 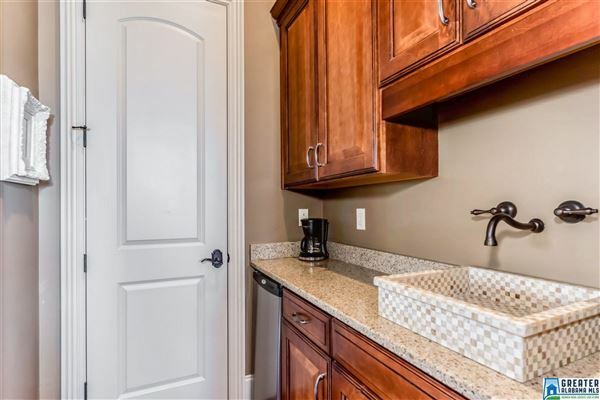 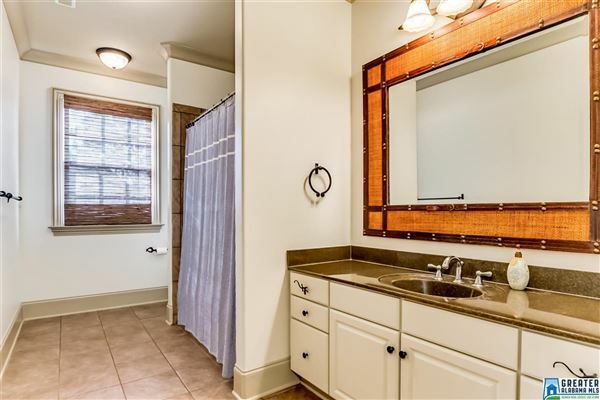 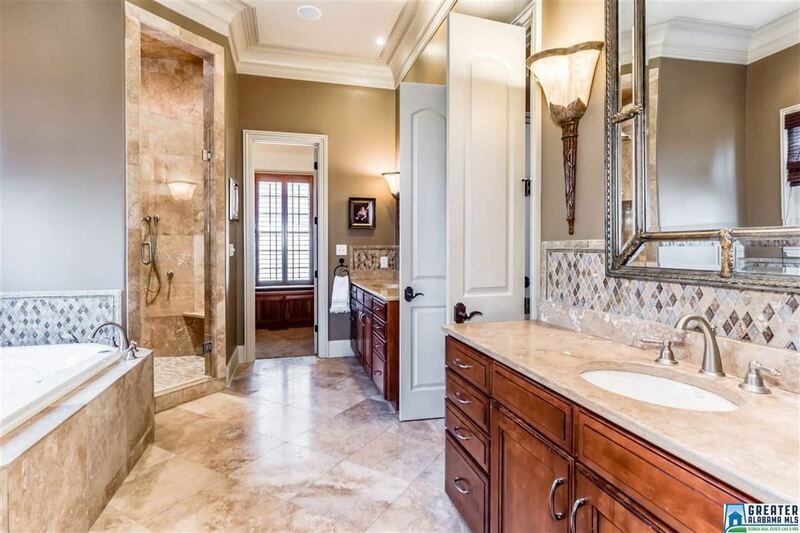 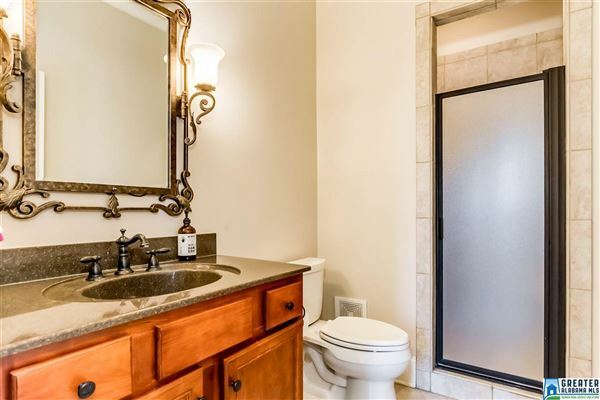 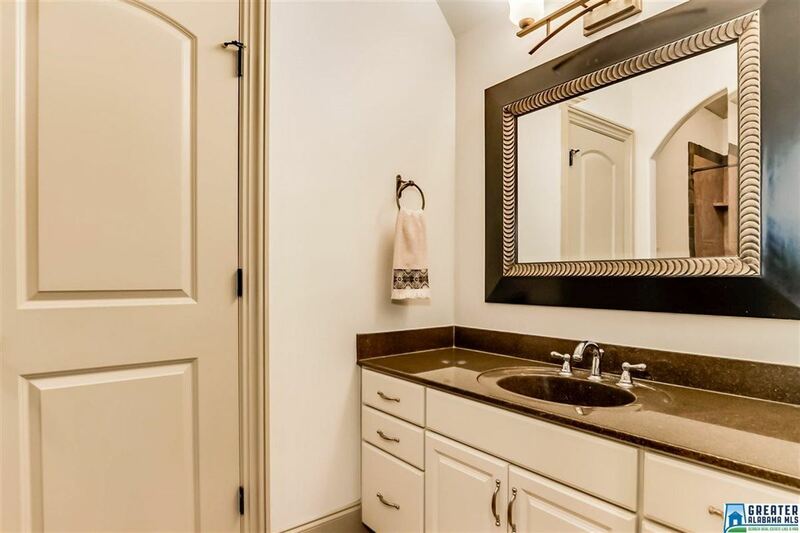 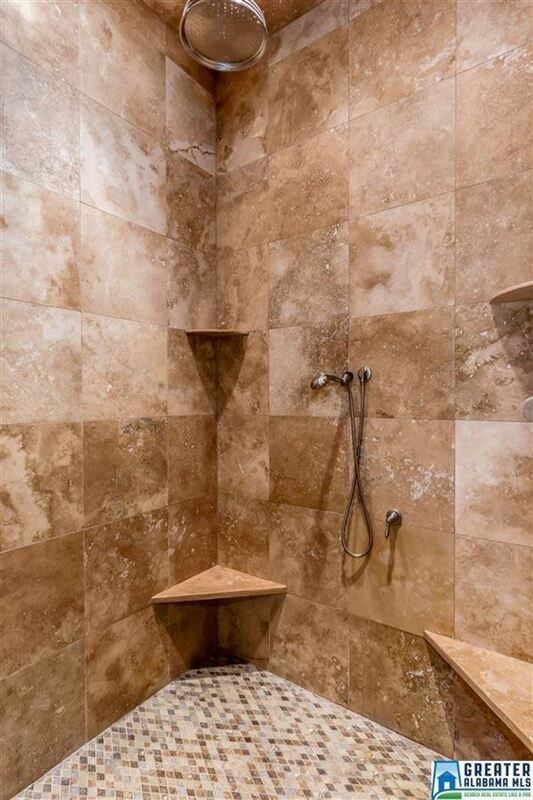 The master features a spa like bath along with a coffee bar, equipped with a sink and refrigerator, a fireplace and sitting area, as well as his and her custom closets. 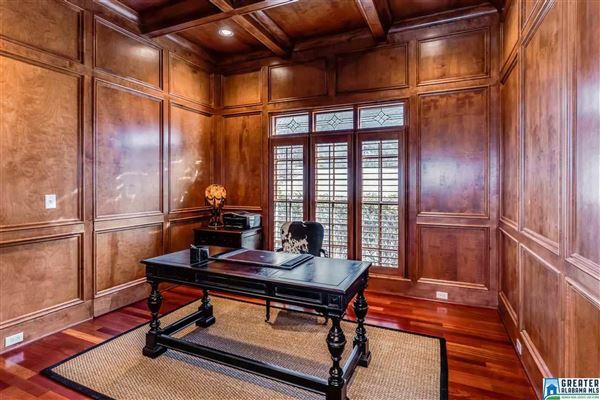 The study with its wood paneling features a hidden door with an entrance to his master closet. 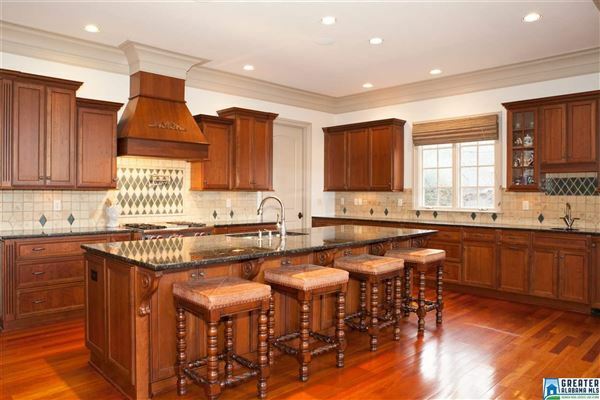 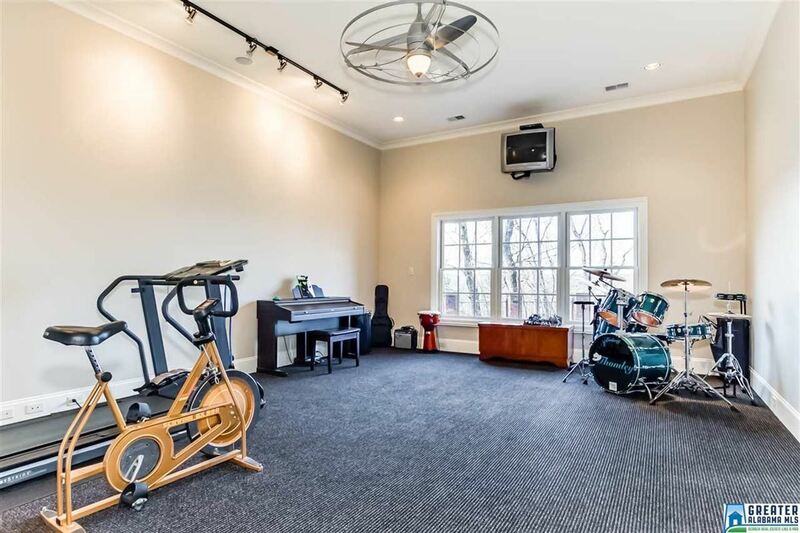 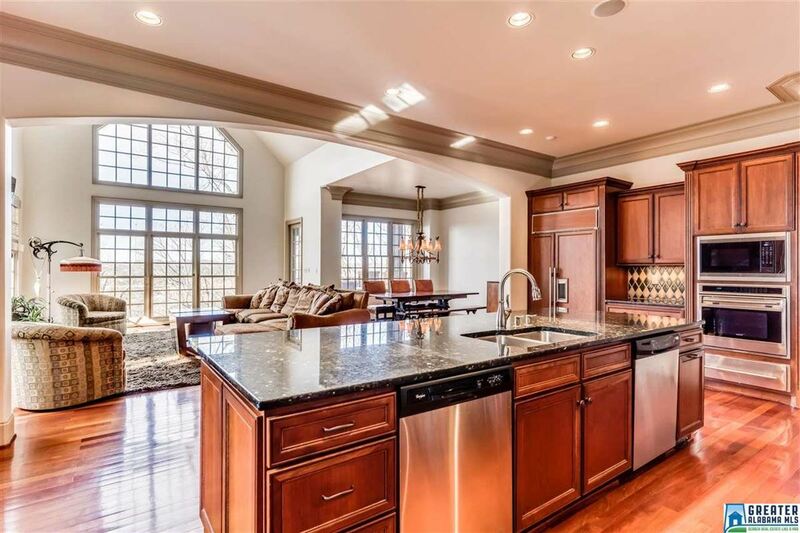 This home also features a custom kitchen with granite counter tops, a pot-filler, Wolf appliances, a Sub-Zero refrigerator and built-in icemaker. 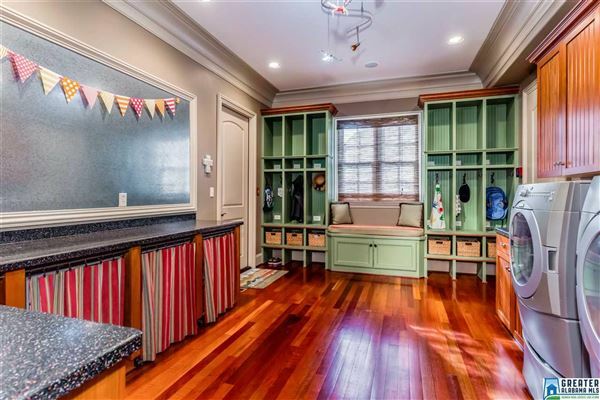 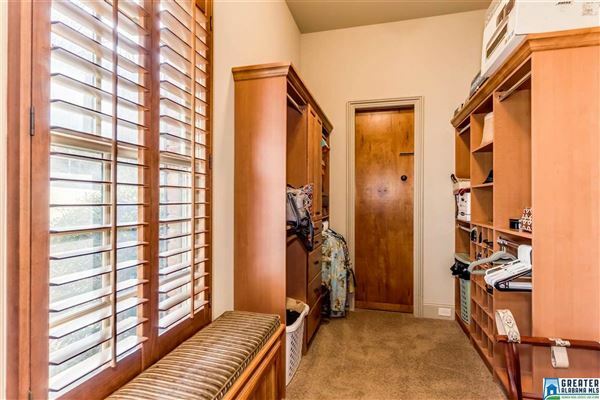 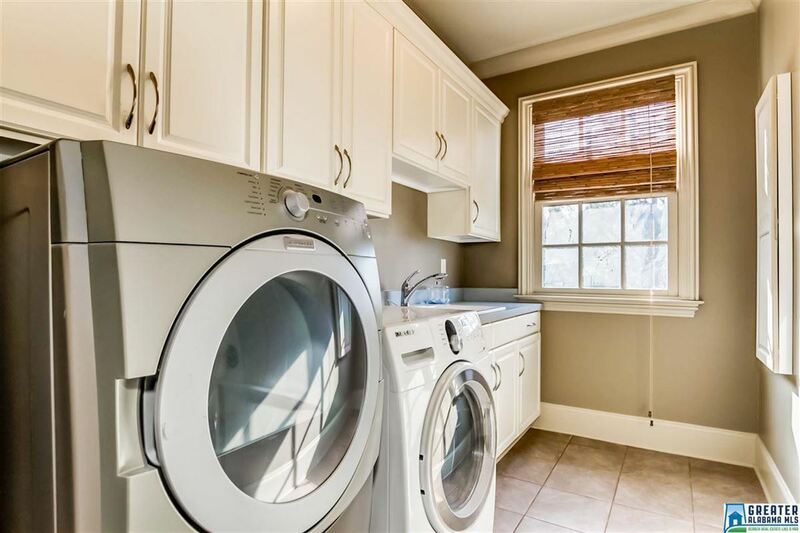 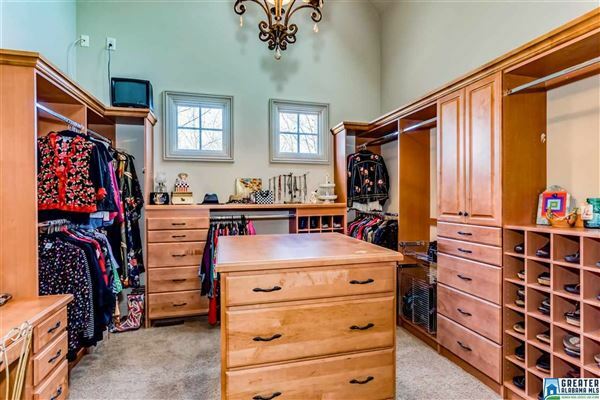 Featuring two laundry rooms with organization for sports equipment, space for projects, and an area for wrapping gifts, this is an organizers dream. 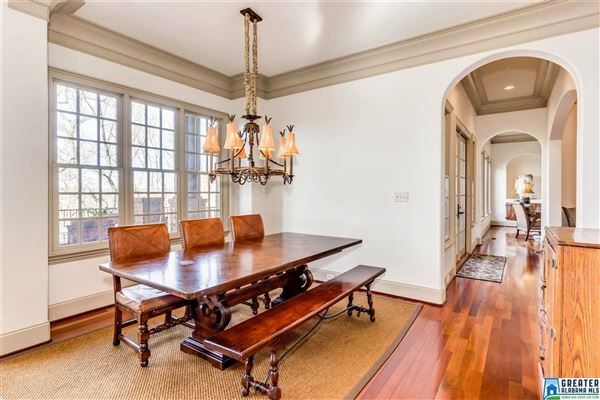 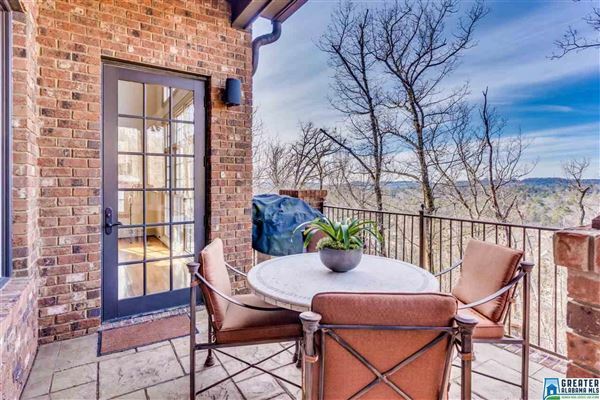 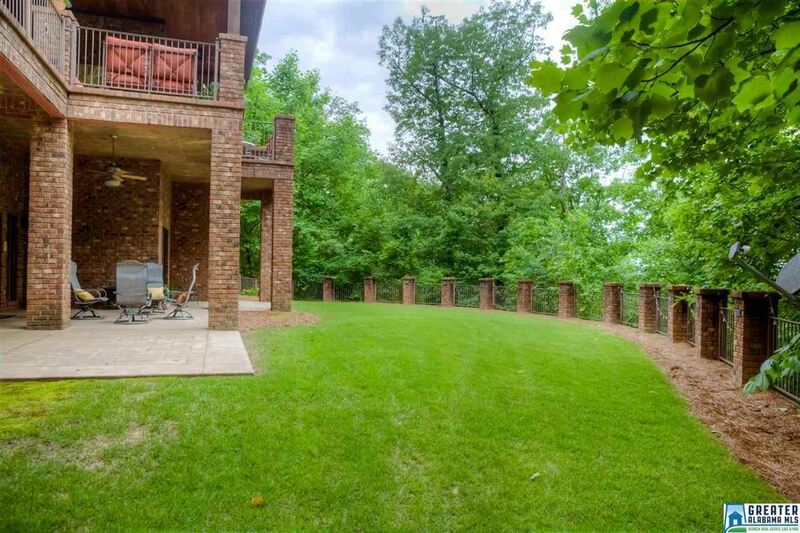 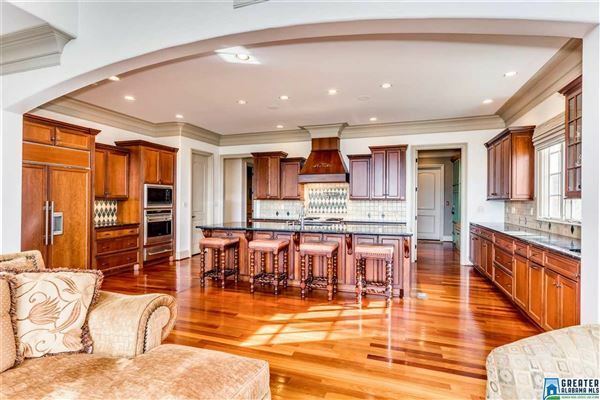 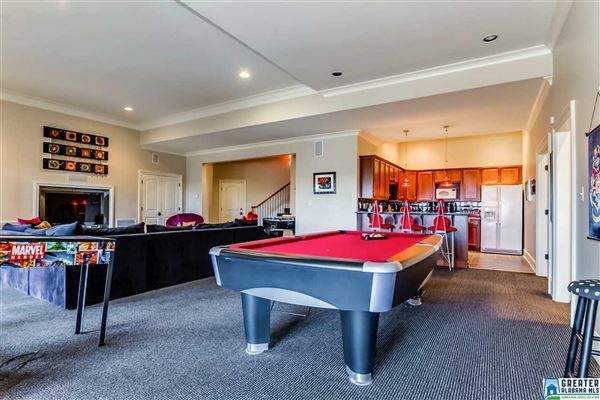 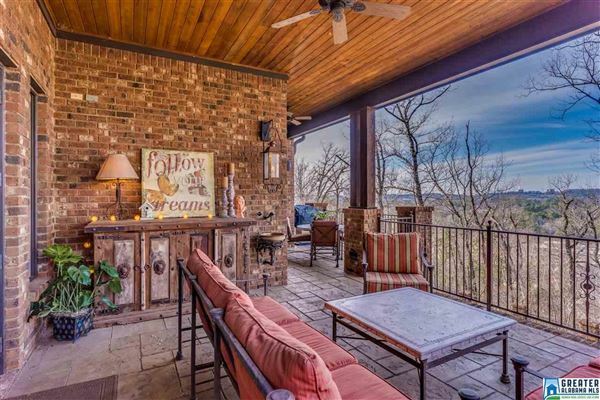 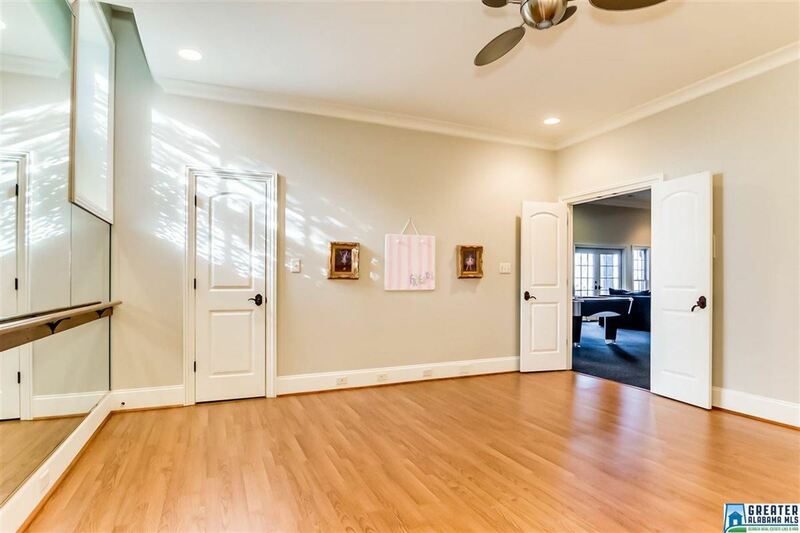 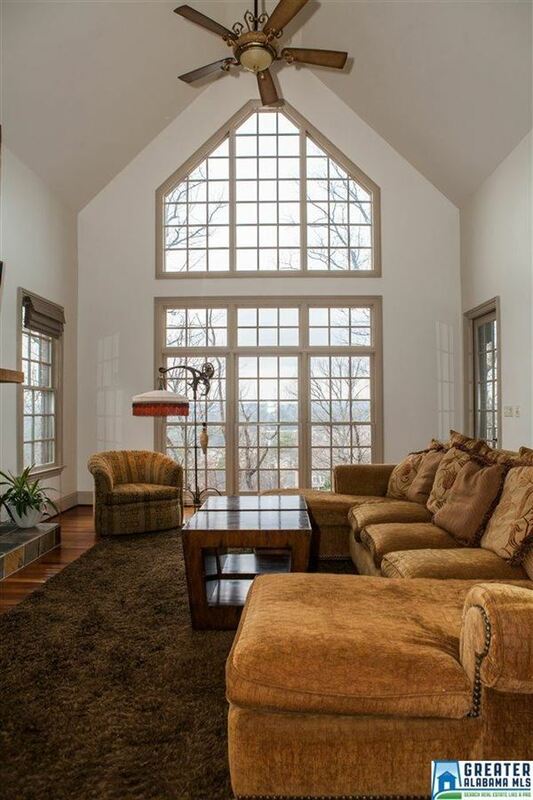 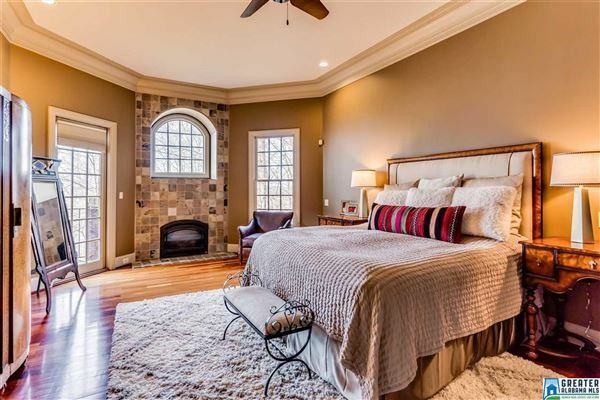 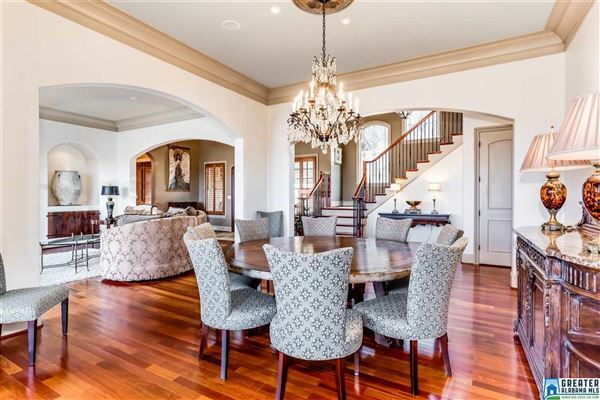 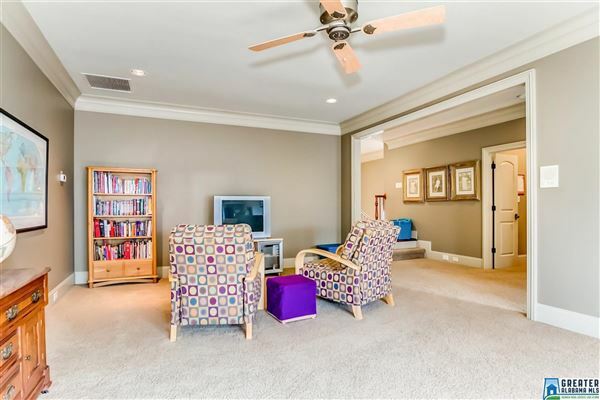 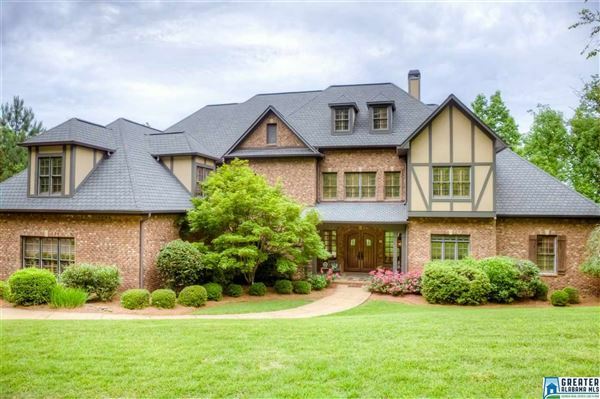 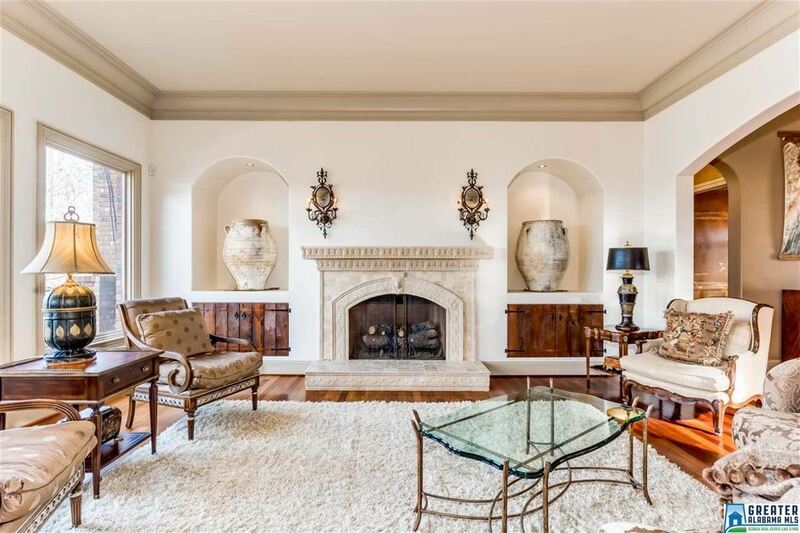 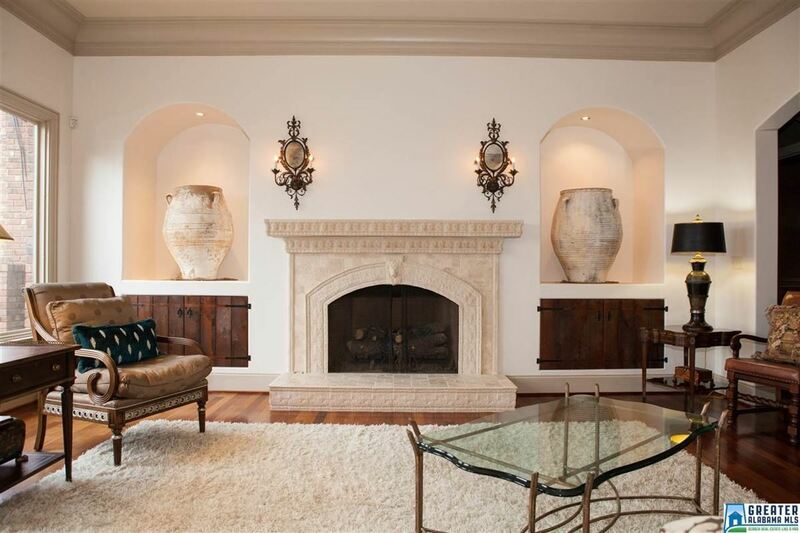 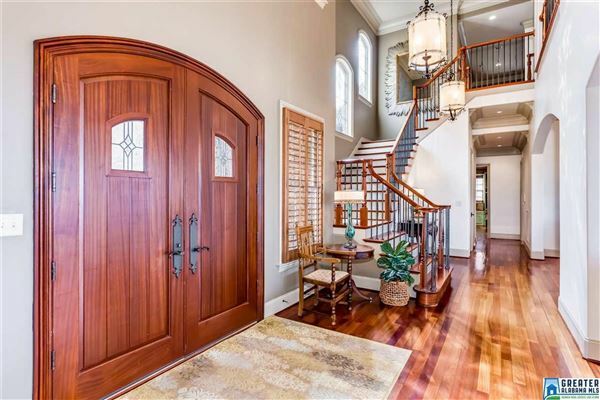 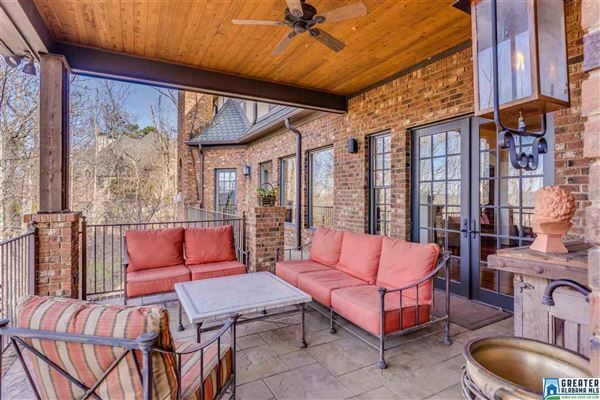 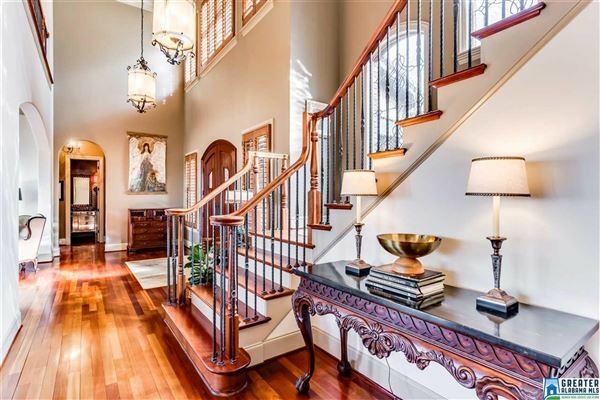 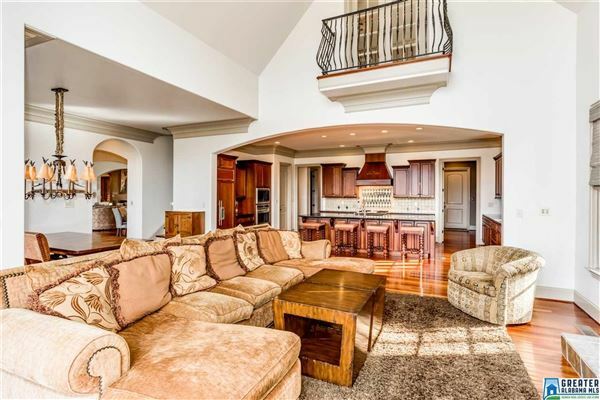 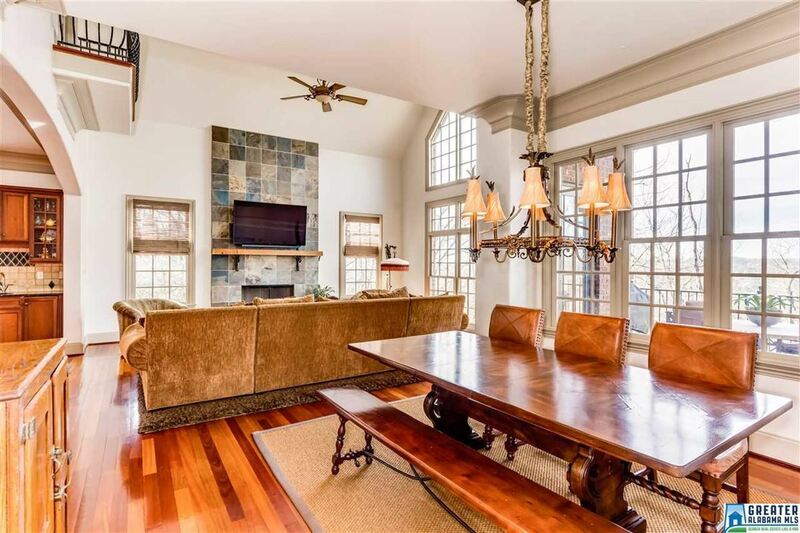 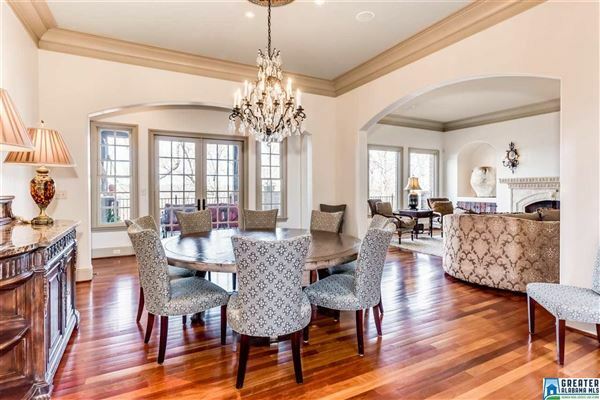 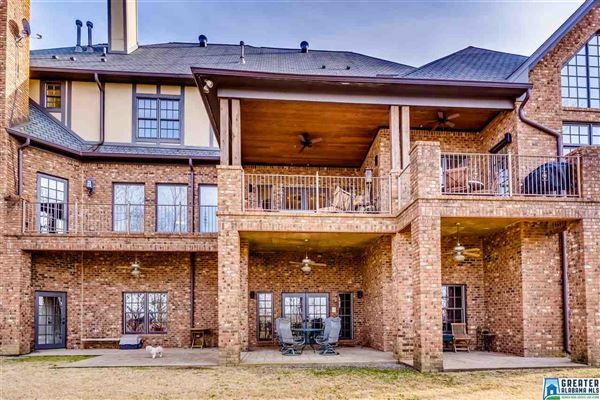 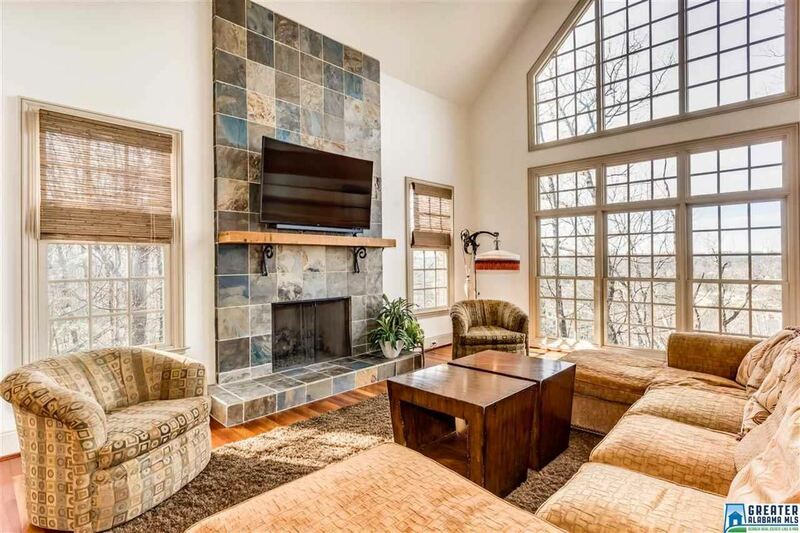 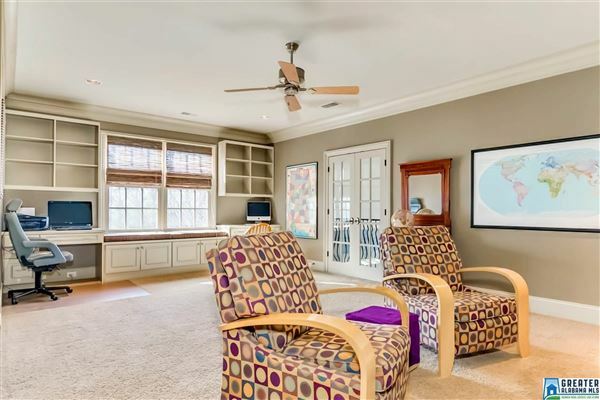 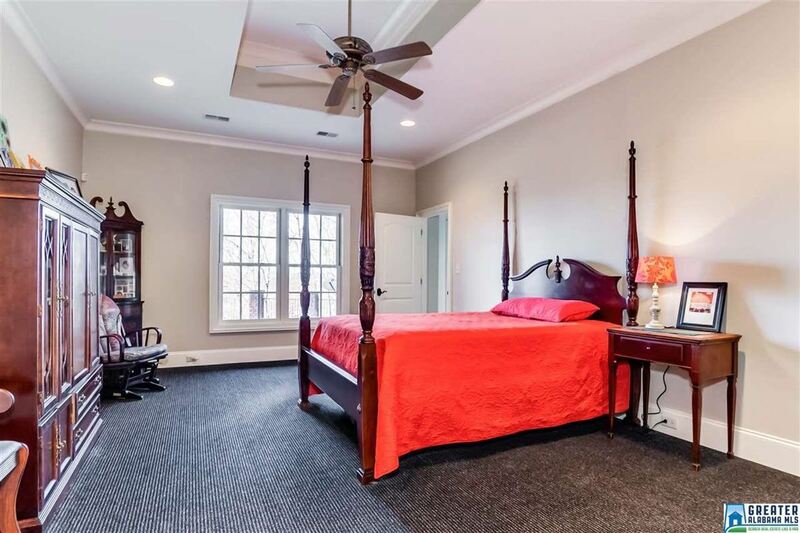 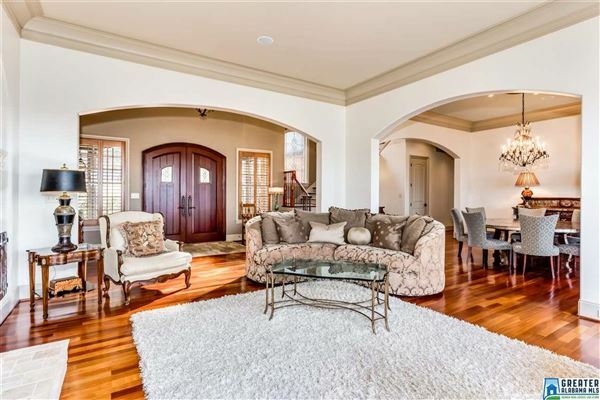 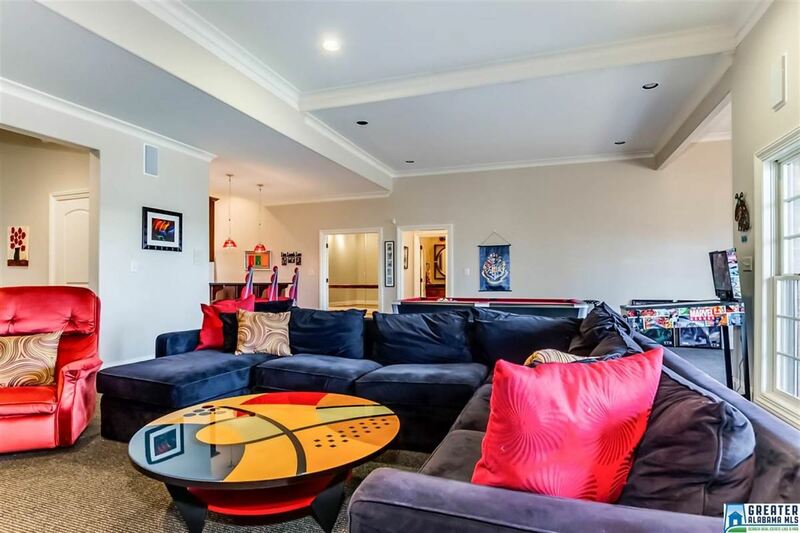 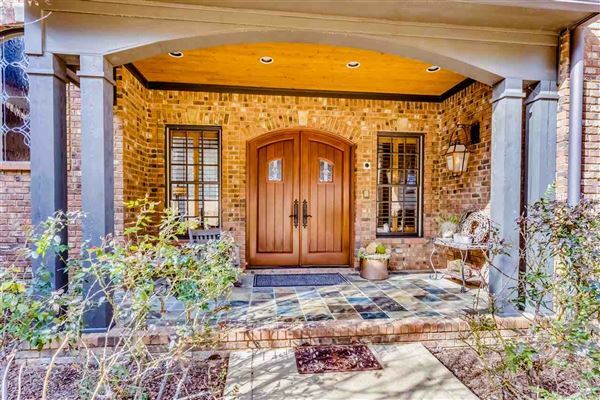 This home sits on over an acre in Vestavia Hills. Call today to schedule a private showing!